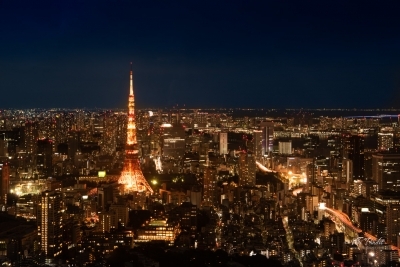 Tokyo City View, an observation facility located in the center of one of the world’s metropolis, Tokyo, features an indoor observation deck 250 meters above sea level and a Sky Deck outdoor observation deck 270 meters above sea level. 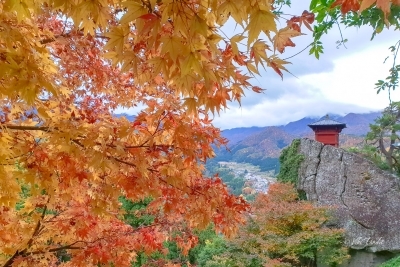 Yamadera (山寺) is a scenic temple located in the mountains northeast of Yamagata City. Scattered throughout Yamagata Prefecture, there are over two dozen mummified Japanese monks known as Sokushinbutsu. The process of self-mummification was mainly practiced by monks in Northern Japan between the 11th and 19th century. 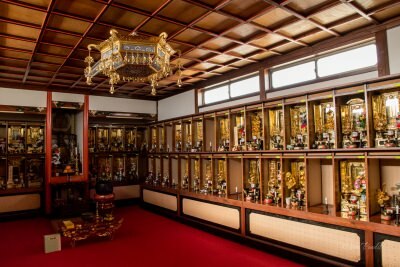 Today we walk down to the Buddhist mummy of Nangakuji Temple in Tsuruoka that holds the remains of Tetsuryou-kai, mummified at the age of 44, in a meditating pose, to understand what drove these monks towards this self inflicted, painful death. 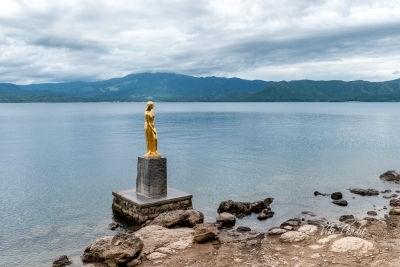 We took a ride to Lake Tazawa to witness the remnants of the legend of Tatsuko, a girl from In-nai area who in the search for eternal beauty was turned into a dragon and to this day protects the mysterious lake. We dropped by Hirosaki Castle today, the only remaining castle from the Edo period in the Tohoku area of Japan. 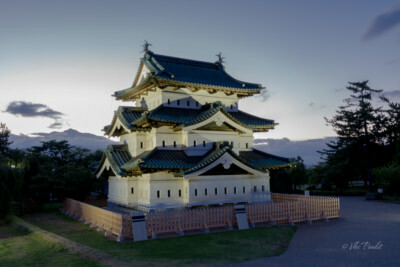 Built in 1611, the castle is renowned for the weeping Sakura blossoms in its surrounding park.